Our system of justice is adversarial and public. Divorce litigation airs your most intimate personal and financial details in a public court of law. Divorce Mediation is often more cost-effective than litigation. The mediator is a neutral who works with the parties and/or their attorneys toward the goal of complete divorce resolution. Divorce Mediation is much more time-efficient than litigation. Yours is the only case that the mediator will schedule for the mediation session and you set the time and date of the mediation. 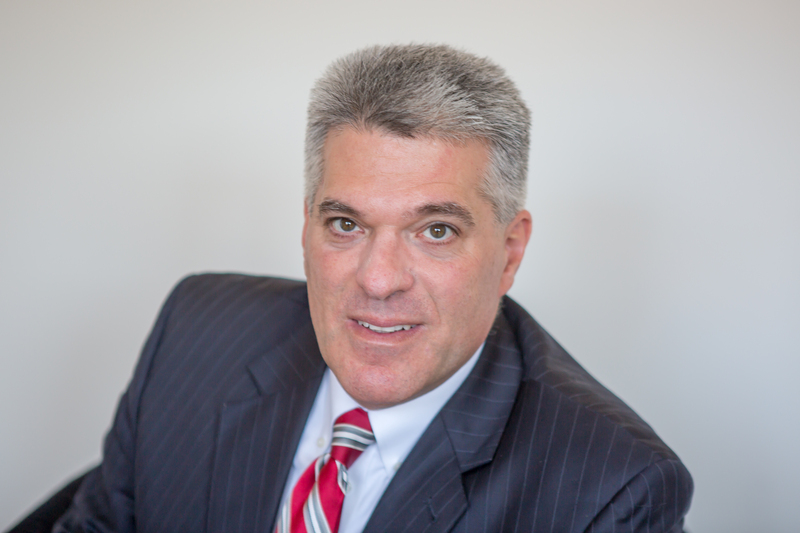 Attorney DiPiano concentrates his practice as a divorce lawyer and family law advocate and advisor and Divorce Mediator. Attorney DiPiano’s office location offers convenient parking in area lots and garages and is accessible by public transportation. Contact Attorney John G. DiPiano for a consultation when you are in need of experienced legal representation. Contact Attorney DiPiano by telephone at (978) 877-5159 or use the convenient form below to email his office and he will reply promptly.